In SDM magazine’s September issue, American Direct’s CIO, Jerry Glynn, provided expert insights into the trends affecting enterprise customers. 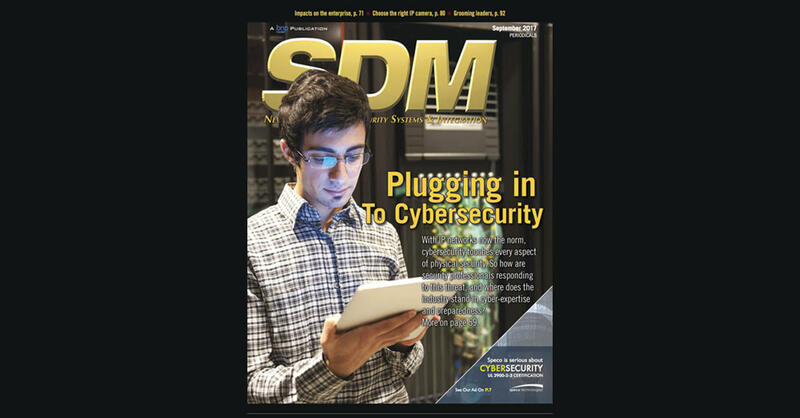 Karyn Hodgson, SDM’s managing editor, covers the five big trends affecting enterprise customers who often have unique needs and approaches to security: mobile credentials, the cloud, big data, IOT or IOE, and cybersecurity. In regards to the Internet of Everything, Glynn said, “Access control systems need to evolve into a platform to manage the Internet of Everything (IoE). To be effective at this, it is essential that these systems connect to the IoT and have the ability to collect and correlate data of ‘big data’ type capabilities. Check the article out and get a handle on how these trends might affect your enterprise and how to leverage them to meet your security needs.